Glyndebourne has been working with H. M. P. Lewes since a performance of Fidelio was taken there in the 1950s. Glyndebourne Education have undertaken regular projects there since 1988. Glyndebourne in June 2009 completed the third year of very successful performances at H. M. P. Lewes. 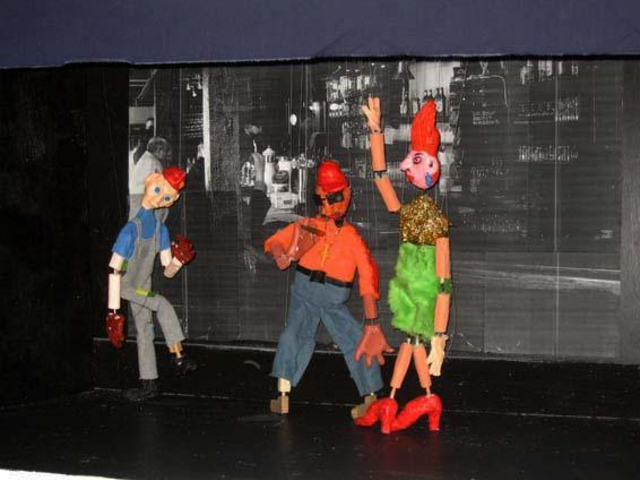 During workshops throughout the month of May, prisoners explored the themes of Verdi’s Falstaff. 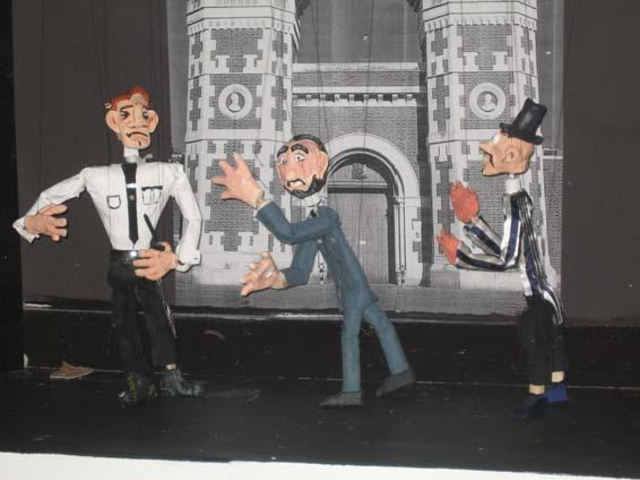 Inmates designed puppet shows of varying interpretations, creating their own marionettes, writing scripts, composing music and designing sets. Their work was then performed to an invited audience of other inmates, prison governors and Glyndebourne staff. The scheme, developed by Glyndebourne, encourages young offenders to learn creatively, taking an opera in our current repertoire as a starting point. The project has been developed with a view to increase the use of music technology and multi-media software within the arts area of the prison’s education department. To this end, Glyndebourne has been able to donate the Education department two Apple iMac computers as well as an array of recording equipment for use in both this project and for the day to day work of the education department. We are very grateful for the support of the Equitable Charitable Trust, which has very generously fully-funded this project. Simon Gunton is both a musician and music technology tutor and has been able to bring many years of experience of working with music in prisons to the project. He is currently developing links between our work, and courses and qualifications based around numeracy and literacy linked to music, which can be delivered to prisoners. 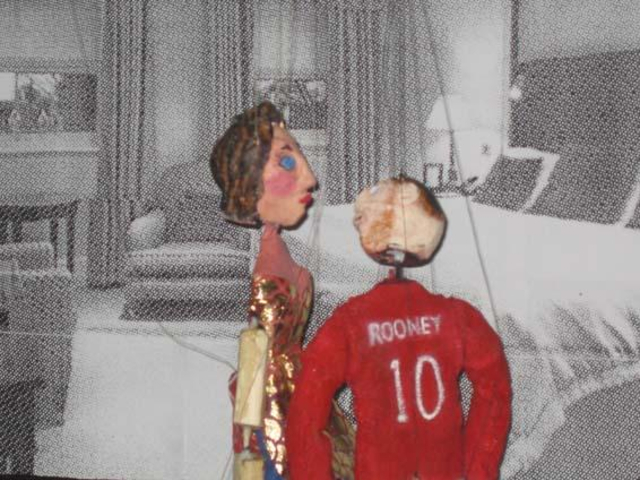 Tony Sinntt is the marionette maker and master carver of The Company of Marionettes who design, hand-craft and perform marionettes for film, theatre, advertising, schools and educational projects.